How much does a hummingbird weigh? Are there any Olympic Games that have ever been removed from the roster? 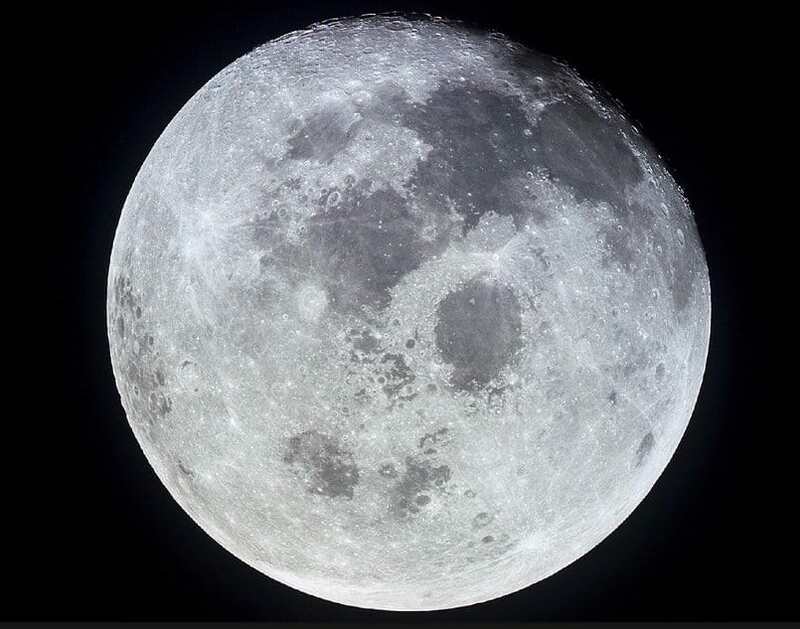 Did you know that someone’s initials are actually on the moon? Or that the vast majority of the human race has NEVER seen a single snowflake – not even once? It’s hard to believe but there’s a lot about our world that many of us just don’t know. Keep clicking to learn fascinating facts about the universe around us. 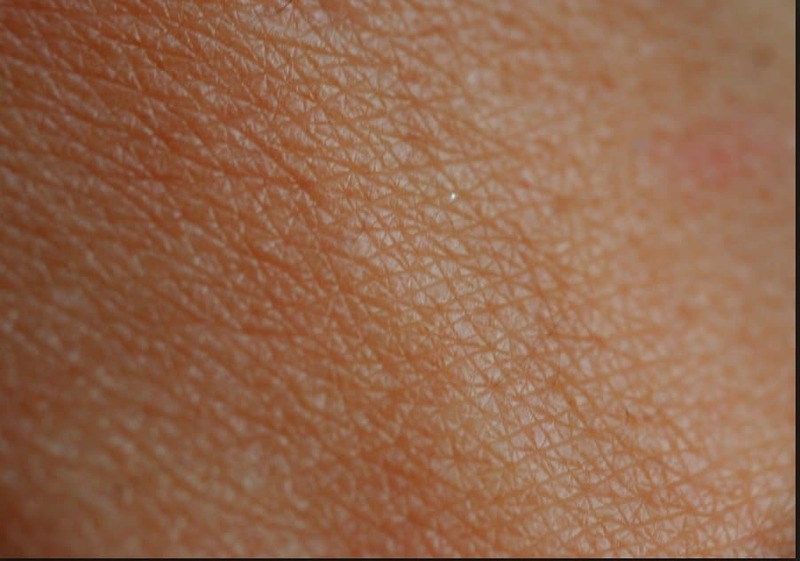 Believe it or not, there are more organisms living on your skin than there are people in the world. Since 2012 over 200 researchers from some 80 research institutions comprising the Human Microbiome Project Consortium used advanced DNA-sequencing to identify the thousands of different microorganisms co-existing with humans. The result? There are billions of bacteria, fungi, and archaea living on your skin every second of your life. Don’t worry, though, they form a normal part of healthy human physiology. 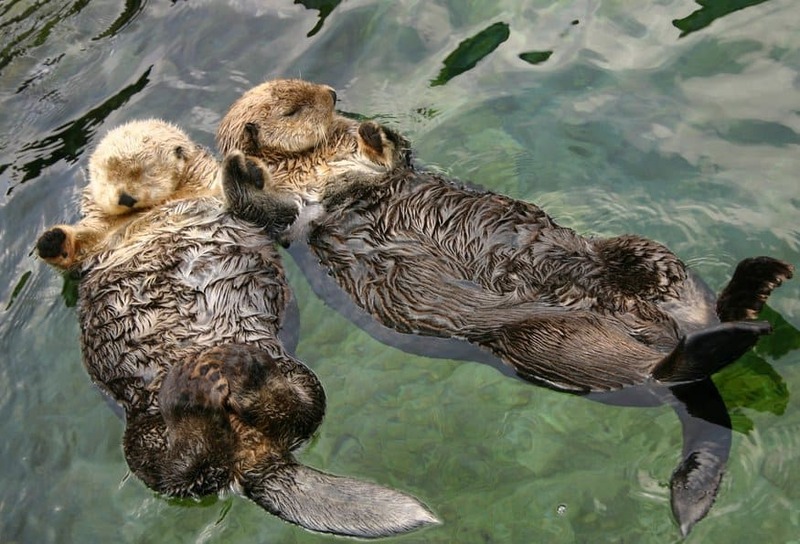 Sea Otters, perhaps the cuddliest of sea mammals, hold hands while they sleep! The animals, which can be found in the Northern Pacific Ocean often float in groups when they eat, rest and in this case sleep. A “raft” of otters ranges from just two to hundreds of the little creatures. So, why do they hold hands? It isn’t because they like to be close to their friends – it’s one of two ways they make sure they don’t float away from the larger group. Another method is the use of various marine plants as a kind of tether. 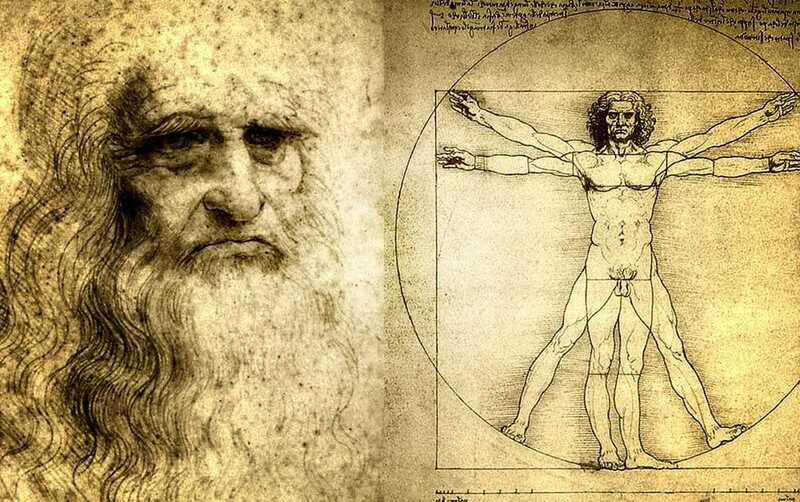 Leonardo da Vinci (1452-1519) was not only one of history’s greatest artists, but a talented mathematician, investor, botanist, and writer. In fact, Leonardo possessed such a wide array of talents that the term “Renaissance Man” can be attributed to historian’s descriptions of him. Not only did he paint the “Mona Lisa” and engineer countless ingenious inventions, but he could write with one hand and draw a sketch with his left! Kinda makes juggling look a little dull, doesn’t it? Whose Initials Are On The Moon? Gene Cernan, the most recent NASA astronaut to walk on the moon, promised his daughter he would write her initials “TDC” on the face of the moon before departing. He did so, and these three letters will likely remain there for thousands of years! Also found on the moon, to remain there forever as a testament to mankind’s quest to reach the stars, are scores of man-made satellites, rovers, landers from various Apollo missions, and of course a United States flag! Everyone knows that Octopi are extremely flexible invertebrate mollusks. So flexible, in fact, that while they do possess an extremely hard beak for eating and eyes, the animal itself is capable of squeezing through extremely tight spaces. 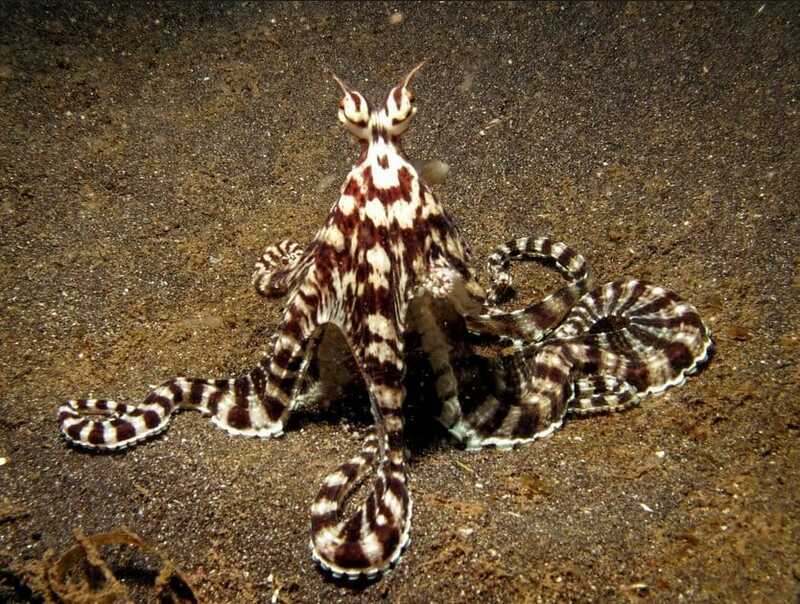 But did you know that the Mimic Octopus is capable of not only changing colors but mimicking the body shapes of other marine animals like the lion fish, flounder, and various underwater snakes? So the next time you see a lion fish in an aquarium watch it – it could be a mimicking octopus in disguise! During the 1960’s Cold War Era, the CIA was so desperate for intelligence on the inner workings of the Kremlin that it created operation “Acoustic Kitty”. Sound Strange? It gets even weirder: The program required surgically implanting batteries, microphones, and antennae inside cats in order to avoid detection. Needless to say, the program was eventually scrapped. 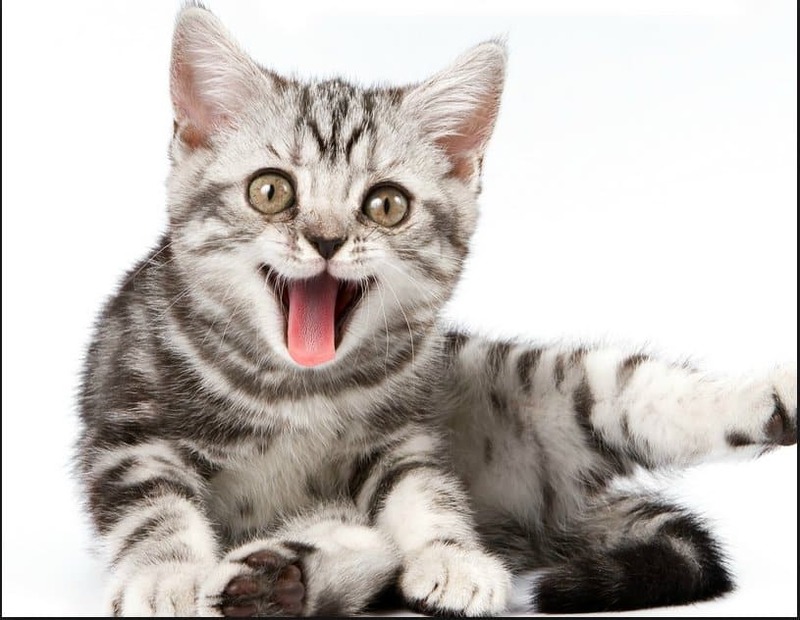 But not because the cats didn’t survive the device insertions – the CIA had difficulty training the cats to carry out their missions! Believe it or not, the the three wealthiest families in the world control more assets than the 48 poorest countries combined. The richest family in the world, headed by patriarc Carlos Slim Helu alone controls an estimated $73 billion dollars. This seems like even more money when you consider that the poorest country in the world, as listed by the World Bank, is the Central African Republic which has a total GDP of just $1.68 Billion. After adjusting for the countries’ 4.7 million inhabitants that equates to just $358 per person. 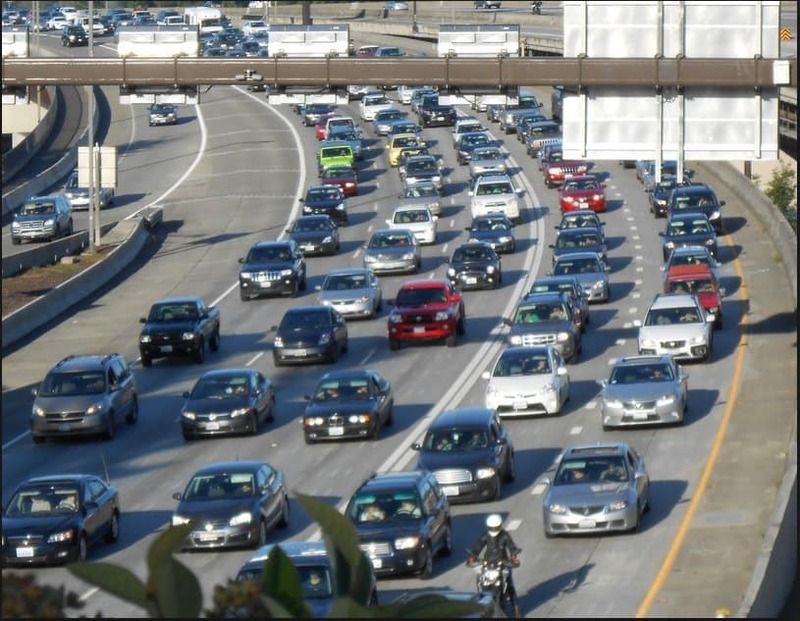 One of the largest traffic jams in history lasted 10 days with the average car moving just 0.6 miles per day. Not surprisingly, the jam took place in Earth’s most populous nation: China. The traffic jam allegedly started on the China National Highway 110 and began forming on August 14th, 2010. The lucky drivers that made it through more quickly than others reported being stuck in the traffic jam for five days. What was the cause of this massive traffic jam? It has been concluded that a spike in traffic by heavy trucks heading to Beijing mixed with the 110’s scheduled maintenance work that reduced road capacity by 50% were the two primary causes of the traffic jam. Hope you packed a snack! Think it’s been awhile since a Wooly Mammoth has walked the Earth? Think again. 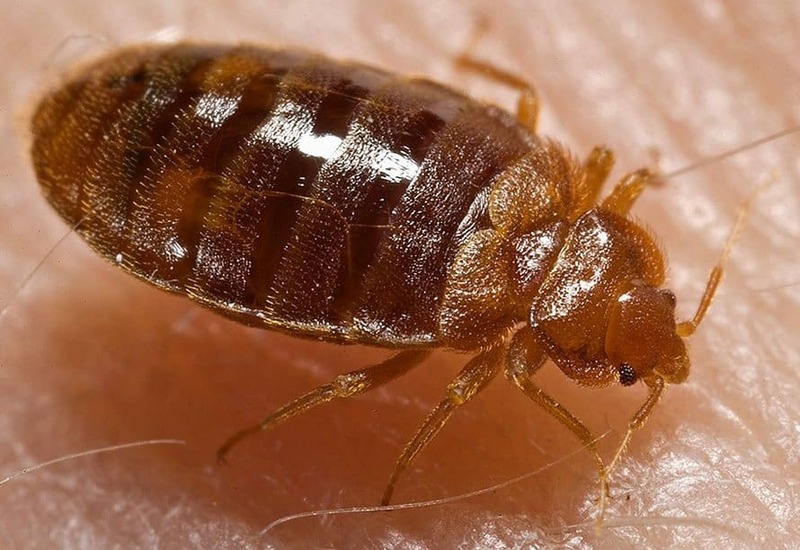 It turns out that they were strolling across North America during the same time period that Ancient Egyptians were constructing the Pyramids. 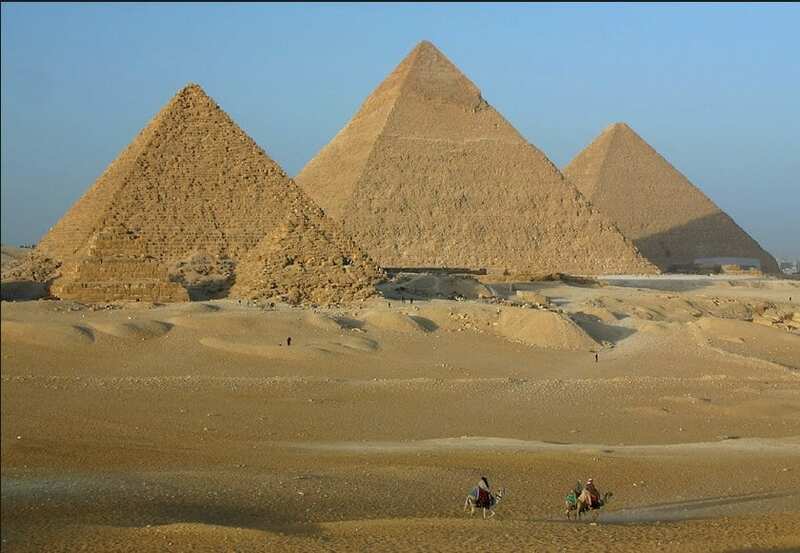 Egyptologists estimate that the construction of the Great Pyramid at Giza concluded around 2560 BC. While the majority of Wooly Mammoths disappeared around 10,000 years ago a few isolated populations are believed to have existed as recently at 4,000 years ago – just when the Pyramids were rising above the sands. Everyone dreams of climbing the world’s tallest mountain – Mount Everest. At its peak, the mountain stands a massive 29,000 feet above its base. 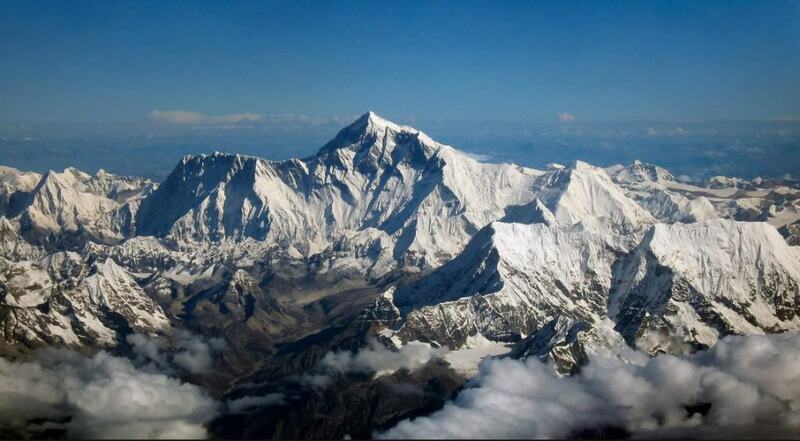 There are over 200 corpses on Mount Everest. So many that they are used as way-points for modern day climbers making their way to the summit. The most frequent cause of death is an avalanche, the most recent of which took the lives of 16 climbers in 2014. Think Microsoft Founder Bill Gates is rich? Think again. 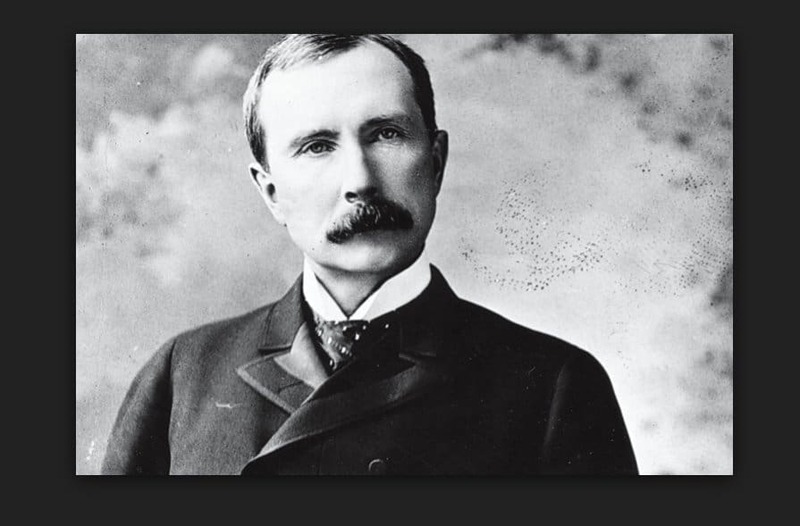 Adjusted for inflation, oil magnate and Standard Oil Founder John D. Rockefeller was worth more than 3 times the net worth of the software titan. 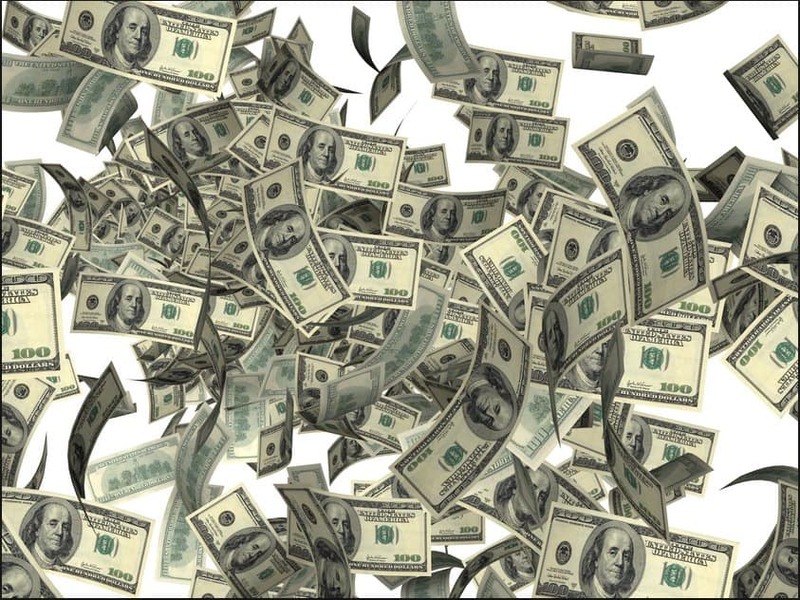 According to the book All the Money in the World, by Peter Bernstein and Annalyn Swan, John D. Rockefeller, were he alive today, would have a fortune in excess of $300 billion dollars. At last count, Bill Gates is worth $79 billion – making him far richer than you and I but probably a little envious of the oil titan. 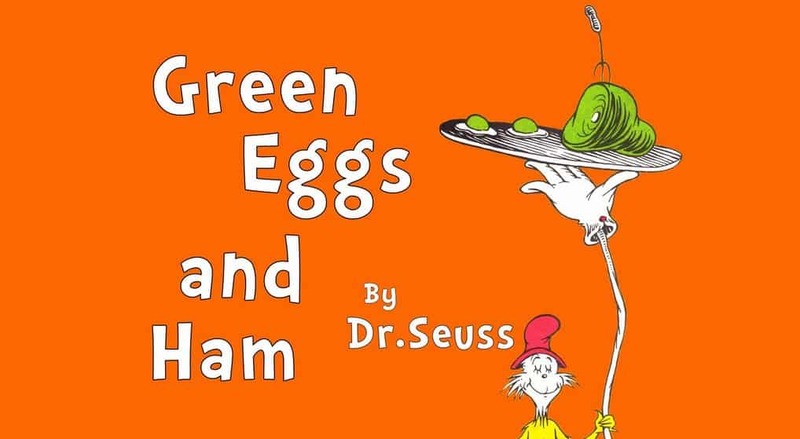 The bet was made between Dr. Seuss and Bennett Cerf, the co-founder of Random House. Cerf said that Seuss couldn’t write a book using just 50 unique words and the bet was on. Fortunately for parents everywhere, a classic was born out of the bet. Ever wonder how many possible iterations of game play there are in chess? Ever wonder how many atoms there are in the universe? Then you’re in luck! Scientists have the answer. 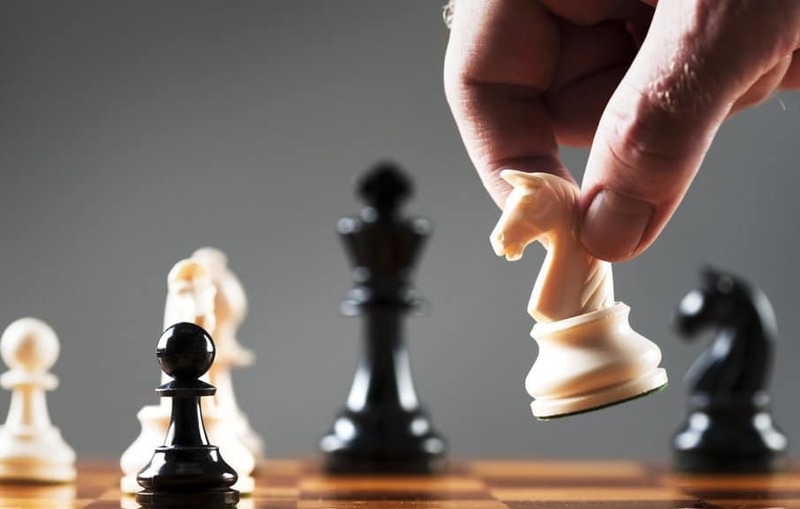 Way back in 1950, American mathematician Claude Shannon created what became known as the “Shannon Number” which is essentially the lower bound possible iterations of a game of chess. The number amounts to 10^43 possible combinations. Further research has resulted in the game-tree complexity of chess being increased to 10^123. The number of atoms in the universe, on the other hand, is estimated to be less than 10^123. Take that universe! 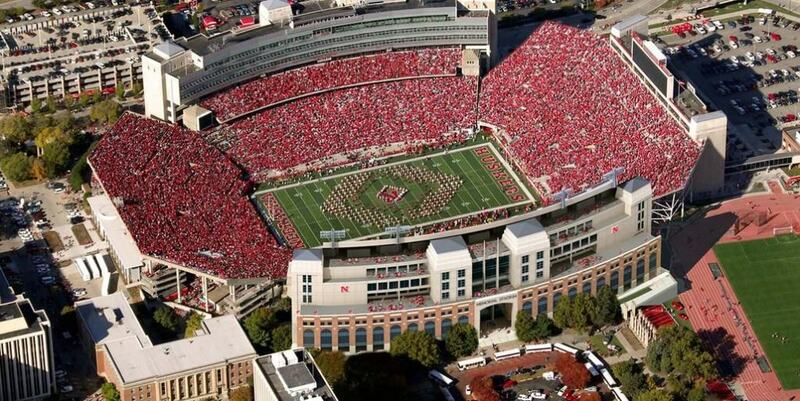 When the University of Nebraska Cornhuskers play a home game at Memorial Stadium in Lincoln, Nebraska, the stadium itself becomes Nebraska’s third largest city by population. Sound crazy? The stadium itself boasts a capacity of 87,000 fans, whearas the two largest cities in the state, Omaha and Lincoln, have populations of 435,000 and 268,000 respectively. The next largest city in the state? Bellevue city at just 50,000. All of this begs the question of whether or not that stadium will ever elect a mayor. The “Homeland of Vodka”, Russia, didn’t consider beer an alcoholic beverage until 2012. Sounds crazy? Chalk it up to Russia’s lax opinion of alcoholic beverages. Up until recently, many Russian citizens considered beer something that could be consumed at almost anytime of day – even the workday. 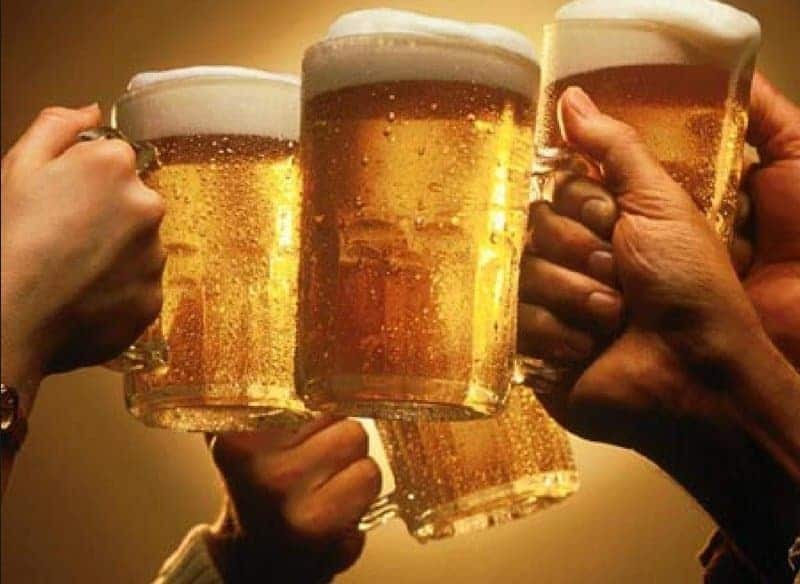 Beer’s new status as a legitimate alcoholic beverage, put forth by then Russian President Dmitry Medvedev was put forth to prevent retail sales of beer from street kiosks, railways stations, and even bus stops. Medvedev’s goal was to limit what was then viewed as a national alcohol abuse epidemic. 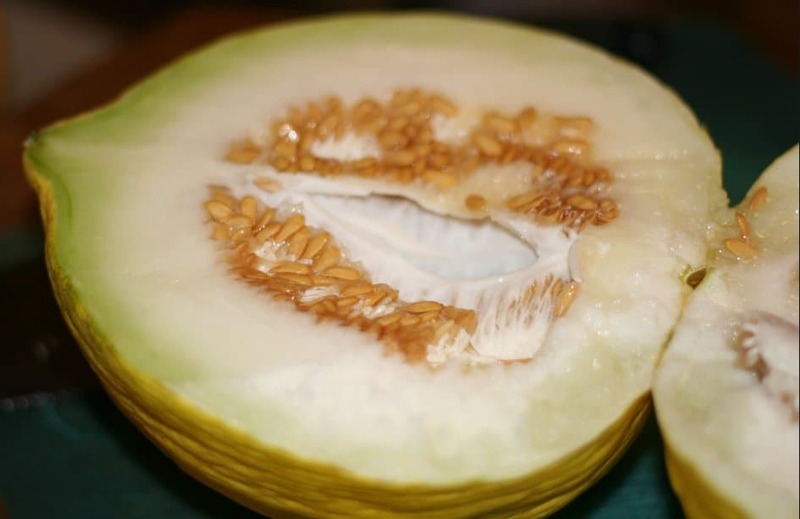 In Alfred Hitchcock’s classic 1960’s horror thriller “Psycho” the horrific sounds found in the famous shower scene were actually made by chopping a casaba melon. When the time came a knife was plunged into the melon – proving forever the ingenuity that Hollywood puts into its films. Also of note is the fact that chocolate syrup was used to simulate blood for the black and white film’s climactic scene. You’ll never be able to watch “Psycho” the same way again. 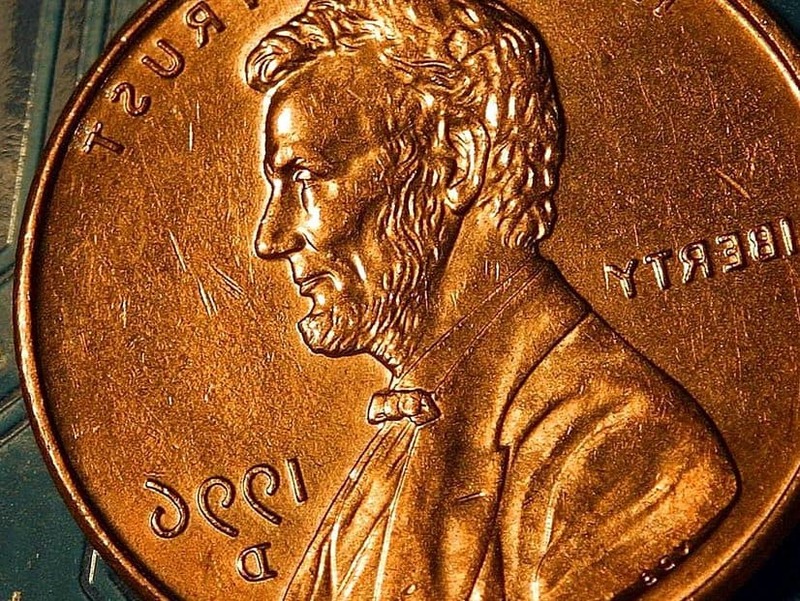 A typical U.S. Penny, according to the U.S. Mint, weighs 2.5 grams and is composed of 2.5% copper and 97.5% zinc. So how could a bird weigh less than that? Enter the “Bee Hummingbird” a particular species of hummingbird that has been known to weigh as little at 2 grams. Other species of hummingbird weigh upwards of 20 grams. Make no mistake though, all species of hummingbirds are notoriously lightweight – allowing them to move extremely quickly through the air. In 2011, Human Rights Now, an organization devoted to promoting human rights in the United States noted that there are an estimated 3.5 million homeless individuals. 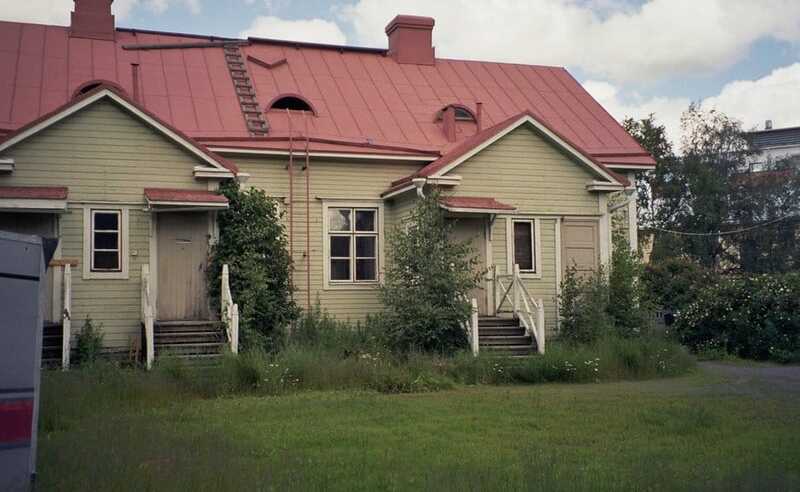 While this in and of itself is an unpleasant fact, Human Rights Now went a step further an estimated the number of empty houses that were currently vacant. The result? A whopping 18.5 million. While the number of vacant homes has gone down since then, it still remains far above the number of homeless citizens roaming America’s streets. 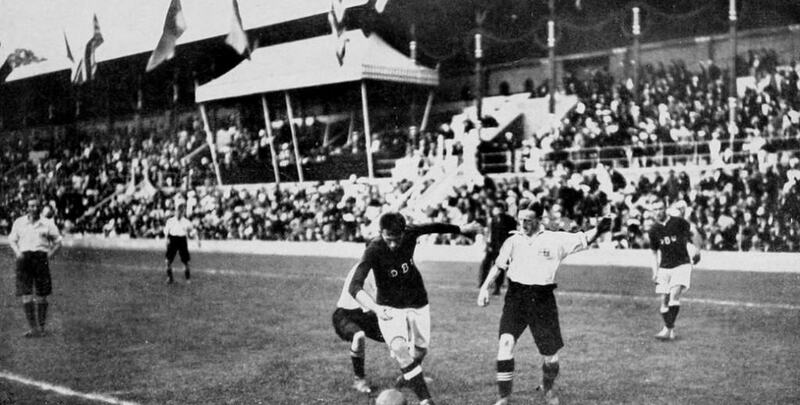 When St. Louis, Missouri hosted the Olympic Games in 1904 it marked the first time the games were hosted by the Good Old U.S.A. What many don’t know is that some of the events that year, since removed from the games, included mud wrestling, greased pole climbing, and the ever popular “rock throw”. Other odd Olympic events that have since been removed include the tug-of-war (removed in 1920) and live pigeon shooting where over 300 birds met their end.